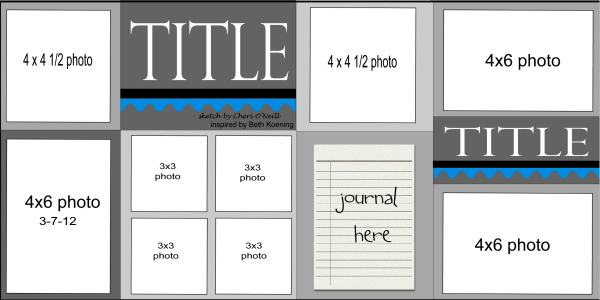 I quickly wanted to share with you this layout I've created for a challenge at The Paper Variety. They had this gorgeous sketch and I wanted to play along! TPV is teaming up with ScrapFit for this challenge . 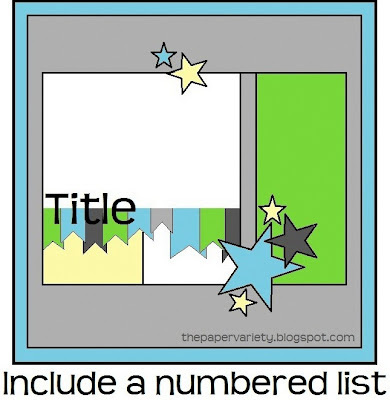 . . just include a numbered list, and you can enter your layout at both challenge blogs. Here is the TPV sketch to work with . . .
And my take on this sketch . . . Thanks for stopping by . . . Happy Tuesday!! There's a new sketch up at Scrap Africa and I had time yesterday to play with it! And it was so much F-U-N!!! Mr FedEx brought me a parcel full of scrappy goodies last week, and among them was this super cute line by Bassill Basics . . .
How cute is this??? So I just had to combine these papers with a photo that Monique sent me of Llewellyn! And here is my layout . . . I simply love this photo of little Llewellyn . . . just look at that smile and eyes!! I miss him terribly and can't wait to see him again! Here's another Creative Scrappers sketch and layout that I want to share with you today! I still have quite a few photos of Llewellyn left that I really want to scrap, and this sketch worked so well to do just that! And my layout . . . I'm hoping to do a few more layout in the next day or two . . . see ya soon!!! I wanted to share with you two layouts I created just for the fun of it!! Then I discovered Unique Crafters Challenge blog and I decided to enter them for the very first challenge at this brand new challenge blog! The theme of the challenge is "Anything goes!" How cool is that . . . as long as there is paper somewhere on your project, and it's not older than 3 months then you can enter it to win a truly fabulous prize!! LAYOUT REMOVED FOR PUBLICATION! WILL BE BACK SOON!! And the 2nd layout . . .
Wishing you all a beautiful Sunday!! 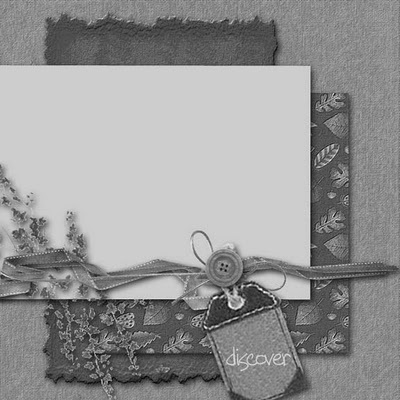 Bird is the Word - "Discover"
IF YOU ARE HERE FOR NICOLE'S BIRTHDAY BLOG HOP . . . PLEASE CLICK HERE!! I just completed another Bird is the Word challenge!! This time you have to use the word "Discover" somewhere on your page . . . title or journaling . . . as long as it's visible! Here is the sketch to go along with the word . . . just remember to use the sketch is not mandatory . . . but I wanted to use the sketch since it's a great one! And here is my layout and some close-up photos . . .
My son and I were flying from Johannesburg to Cape Town for a short visit with my sister . . . Just after take off we had some turbulence and then this beautiful sight greeted us! The white clouds always fascinates me . . . they look so soft . . . I just want to touch them!! Thanks for stopping by . . . 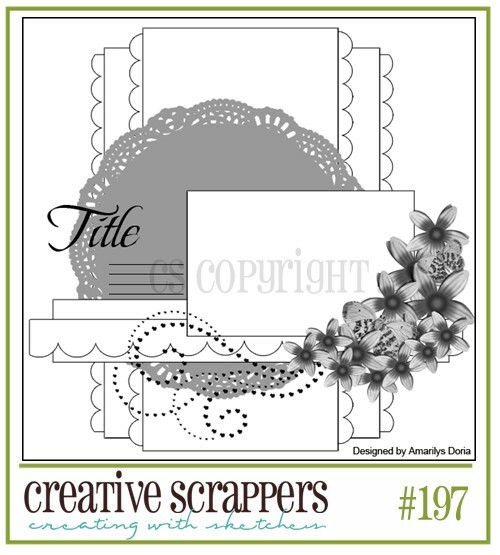 Happy Scrappin'! Bird is the Word - "Charm"
This is my entry for this weeks challenge @ Bird is the Word Challenge Blog! 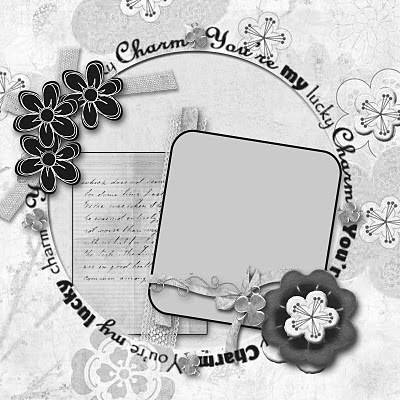 The word that we had to use this weeks is CHARM and here is the sketch that you can use if you want to . . . but it's not required!! My layout was inspired by a layout I say on Echo Parks Facebook page made by Jolaine Frias. I loved how she created the circle and I wanted to do that on my layout . . . you can see Jolaine's layout HERE! Here is my layout . . . Thanks for stopping by . . . have a great weekend!! Can you believe it's Wednesday already??? It feels like this week is just flying by!! Wednesday means a new sketch over at Let's Scrap. And this week's sketch is super FANTASTIC!!! From the moment I say it I knew I wanted to create with it! The layout came together very quickly and I'm so pleased with how it turned out! Here is Cheri's fab sketch . . .
And what I created with the sketch . . . Some close up's . 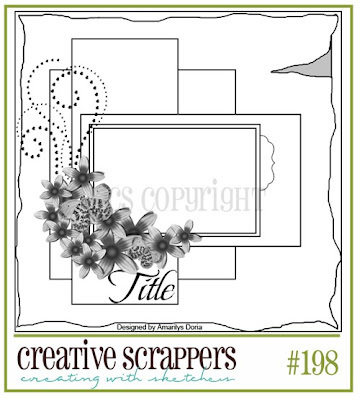 . .
Be sure to pop over to Let's Scrap and see what the other talented DT ladies did with this sketch! There are so much inspiration from them for you to enjoy!! "Now, this weeks challenge is a little different. We have 3 elements to it if you REALLY want to challenge yourself, but only ONE is mandatory! REALLY want to challenge yourself?? Along with the word LUCKY, try the sketch AND photo!" This is such a great sketch and one that I see myself use many times more!! I used both the sketch and the photo for inspiration on my layout. The yellow in the photo is what really catches my eye. The yellow reminds me that spring is just around the corner! 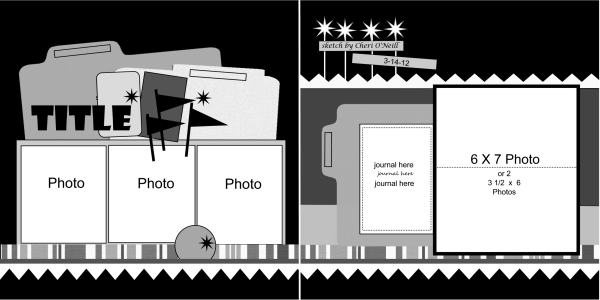 LAYOUT REMOVED FOR PUBLICATION. WILL BE BACK SOON!! It's Wednesday and time for this weeks sketch @ Let's Scrap! This weeks sketch really had me baffled . . . I did not know what to make of it, and when I tried creating with it . . . I just hated what was on my table!! That's when I decided to put it away for a while and play with other sketches . . . worked like a charm . . . I LOVE what I created with the sketch! Here is this weeks sketch and my layout . . . These are more of the beautiful photos from baby Llewellyns photoshoot with Mommy Monique. I just love these photos . . . isn't he just the most precious little thing?!? 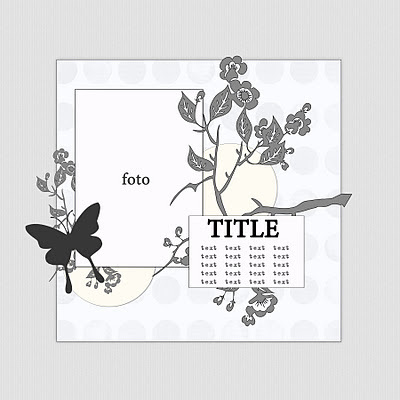 I'm also entering this layout for Challenge #2 @ Scrap Africa. 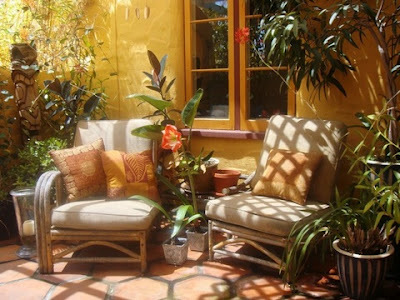 The challenge is to use any of the beautiful FabScraps products. While I was in South Africa, I bought quite a few of them! 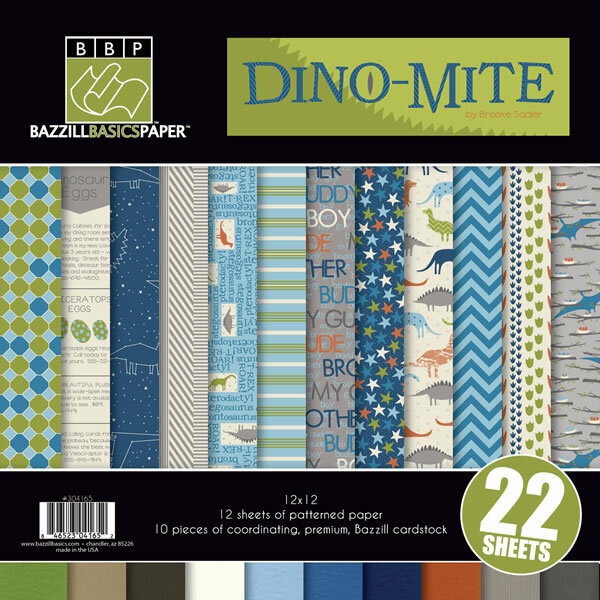 I especially love their paper and chipboard pieces. Be sure to check out there goodies HERE!! 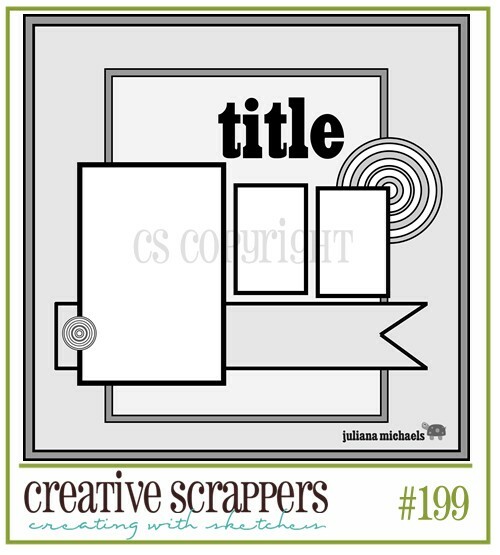 This weeks sketch is up @ Creative Scrappers . . . and it's a GREAT one!! Lots of possibilities to create with!! Without much further ado . . . here's the sketch and my take on it . . .
How precious is that photo!! Monique, BF Brian and baby Llewellyn all together! They make a beautiful little family! Thanks for stopping by! Happy Tuesday! I'm so excited to be hosting challenge #14 at Scrapping Everyday Miracles, and it's one that I think you will have fun with! While here on vacation in South Africa, I went to a church service with a friend of mine. They are a small community, and I was asked to describe who I am in one word! And this is where this month's challenge came from. THIS IS ME . . . in one word!! We want you do do a layout all about who you are, but the title of your layout must be the word that you think describe you the most right now! Just being who you are are a miracle in itself! Often we look at the things around us and to see God working in our lives but sometimes we just need to sit and think who are we, what are my talents, my personality, my likes my dislikes. This month it's all about YOU! SCRAP TWIST: We want to see the person behind the layout, so please use a photo of yourself and journaling to tell us who you are! 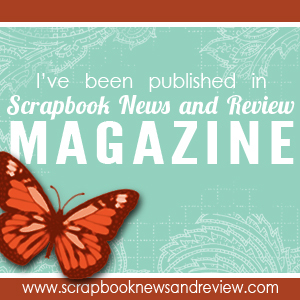 It would be fun if you scraplift yourself as well." The Creative Team at SEM really created some beautiful and inspiring layout this month. Head on over to the BLOG to see all of the wonderful layouts!! Here is the layout I created for this challenge. This really is from my heart! That's what I love about the SEM challenges . . . they really make your think about who you are and what's important to you! Our sponsor this month is Dot and Whimsy and Shellye is giving away a bundle of crepe paper Fringe. Thank you Shellye! Be sure to check all the details on SEM . . . I can't wait to see all of the beautiful entries for this challenge!! I saw this weeks sketch at Creative Scrappers and I just fell in love with it!! I love all the layers and the borders on this sketch and just wanted to play along! Here is the wonderful sketch created by the talented Amarilys Doria . . .
And some close-ups . . . Happy Friday . . . have a great weekend!! While doing some internet searches recently, I discovered Lasting Memories Challenge blog! They have some great challenges and sketches to work with! What I really like about this challenge blog, is that they only except layouts . . . no cards! Since I'm not a great cardmaker . . . this is right up my alley! This challenge is all about Celebrations . . . Birthdays, graduation, anniversaries, special milestones . . . the possibilities are endless!! They also provide a sketch for you to use, but it's optional!! 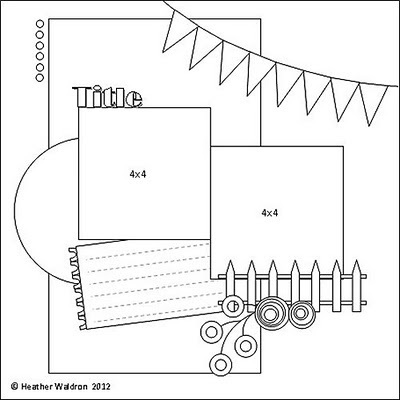 As long as the layout is about a celebration you can use your own design!! It's a GREAT sketch so I based my celebration layout on the sketch!! Here is the sketch from Lasting Memories . . .
And what I came up with . . . Here are a few close up's of the layout . . .
Be sure to check Lasting Memories out for great challenges and inspiration! !